When presenting a lecture to a large cohort of students, tutors may find it difficult to ensure all students are learning at a similar pace. Interactive presentations are a really great way of engaging students and aiding learning. There are many different technologies you can use to do this, which enable students to interact in different ways. Different types of interactions can include contributing ideas, answering questions, asking questions and giving opinions. Here are the different technologies recommended by the TEL team. This tool is an online notice board for students to add ideas, comments or questions. This can be shared with students in a variety of ways, depending on when you would like the students to engage with the notice board. For example, for use during a lecture or presentation a QR code can be generated and pasted onto the first presentation slide. Therefore when the students enter the lecture they can scan the code to access the padlet board, ready for use in the lecture. If the tutor wants the students to use the padlet board before or after the session a link can be emailed to students, or a padlet board can be embedded onto a blackboard site. Sign up and create a padlet board here. 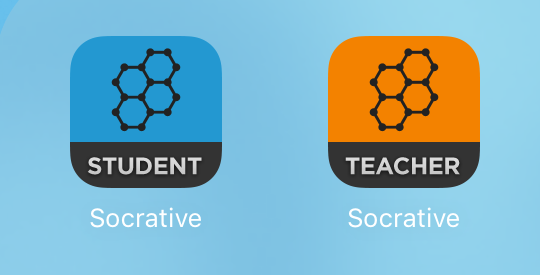 Socrative is used to create tests using multiple choice, true or false and short answer questions. These mini tests are fantastic to use during teaching to test understanding or simply keep the students engaged. Unlike other apps of its kind Socrative creates a report in Microsoft Excel format with the results of the test, organised either by question or the individual user. If necessary this can be emailed to the students as formative feedback. A fun feature offered by Socrative is the Space Race. This is a team game where students answer questions. This is a great way to end the lesson, as it enables the students to use the new knowledge learnt. Turning Point is similar to Socrative as it allows students to answer questions, via an app. A major benefit of using Turning Point is how easy it is to set up. Turning Point integrates with Microsoft PowerPoint so the questions are easy to create and operate smoothly within the lecture. To use Turning Point you will need to request an account from IT. Watch how Dean Maragh uses Turning Point in his lectures and seminars. If the tutor prefers, the students can answer the Turning Point questions using clickers rather than an app. 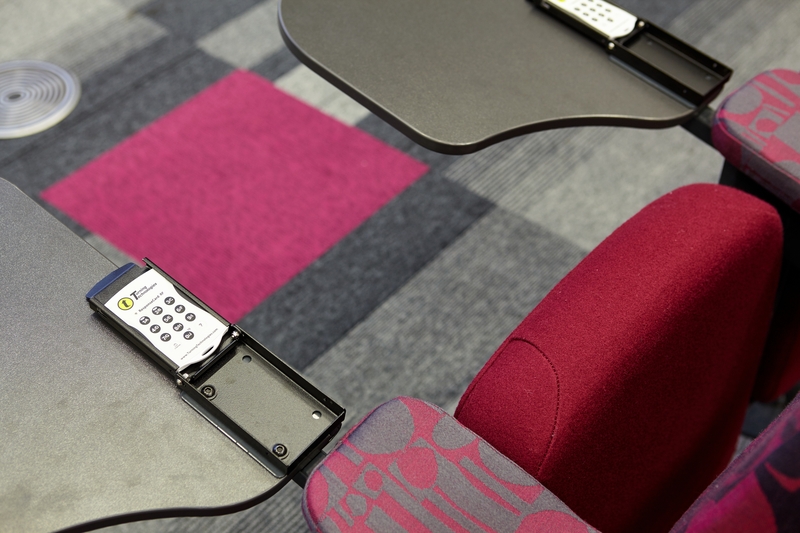 These clickers are provided in the Pennine, Peak and Charles Street lecture theatres in the City campus, or can be borrowed from the TEL team. Google Forms can be used to ask students for feedback and opinions, or as another tool to generate quizzes. As the other tools discussed are better for interaction in lectures and seminars, we would suggest using Google quizzes as a way of formative assessment. Google quizzes and forms can be embedded into a Blackboard site, so is easily seen by students. For more infomation on Google Forms click here. To learn how to use Google Forms to create a quiz, click here.